We are your private Tour Guide in Buenos Aires. We are a brother & sister tour guide team who will make the most out of your time in Buenos Aires. We are a dynamic, professional and friendly brother and sister team. We will show you the highlights and main attractions of this vibrant city. 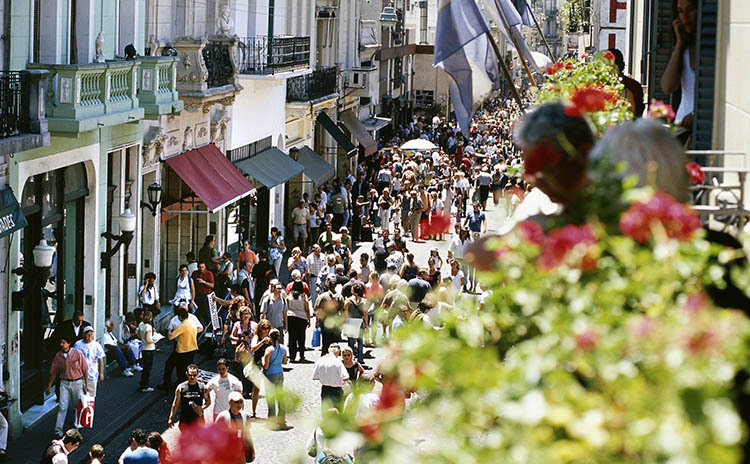 Our goal is that you enjoy Buenos Aires at your own pace and wish. We are at your disposal to guide you through the city of the “good airs”. 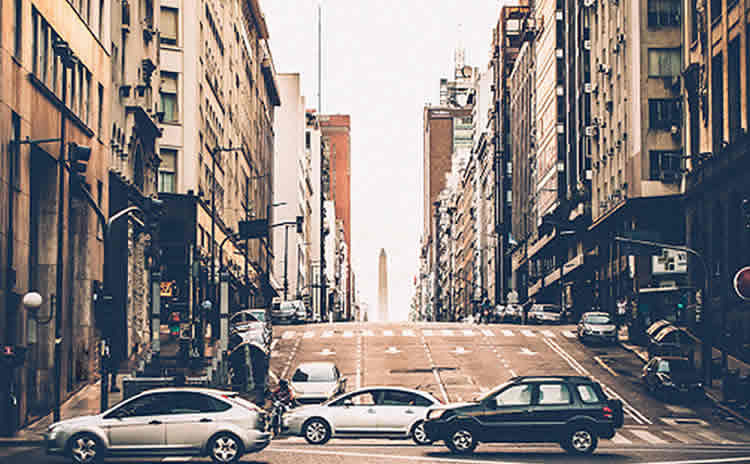 We will visit the most interesting sites and get to know how the porteños, the passionate residents of Buenos Aires, live in their exciting metropolis. A porteño, so they say, is an Italian who speaks Spanish, acts like the French, and wishes to be English. 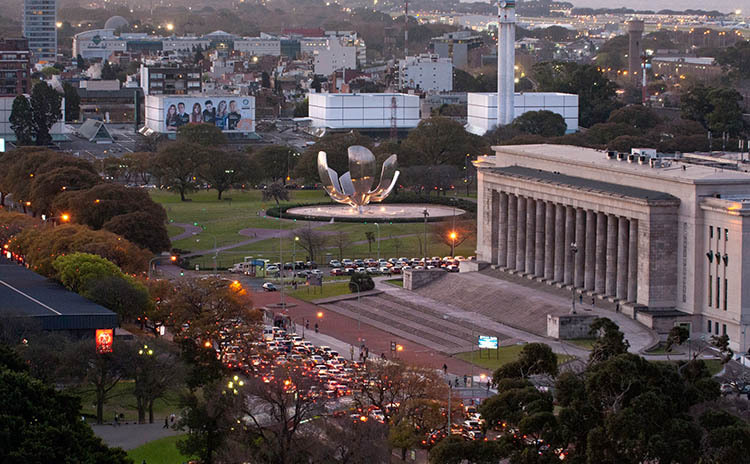 Buenos Aires is a vibrant metropolis; it stretches out on the banks of the 30 km wide Rio de la Plata. With its many contrasts and contradictions, Buenos Aires is an European-Mediterranean city, although this is blurred by political and social changes that have taken place over its recent history. Discover this megacity in our exploratory trip. We love to show the "real deal "on our famous walking tours. We are flexible and you'll get to know Buenos Aires in an exhaustive and innovative way: from the city historic heart and centre of national power and protest, Plaza de Mayo, to the south with San Telmo in search of the ghosts and spirit of tango and the port of La Boca and the colorful Caminito Street, continuing with the wide 9 de Julio Avenue and obelisco, strolling along the north of the centre reaching the Recoleta Cemetery, Evita´s grave and living up BA's greenest and grandest neighbourhoods. 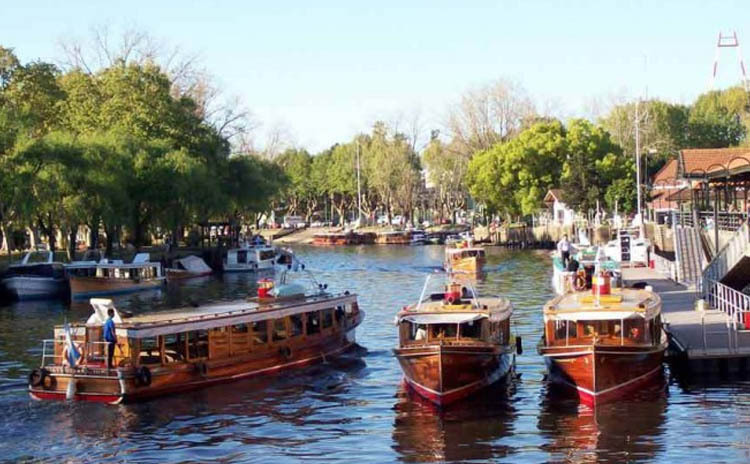 We can also show you the Tigre Delta with its coffee-coloured waterways and rivers. 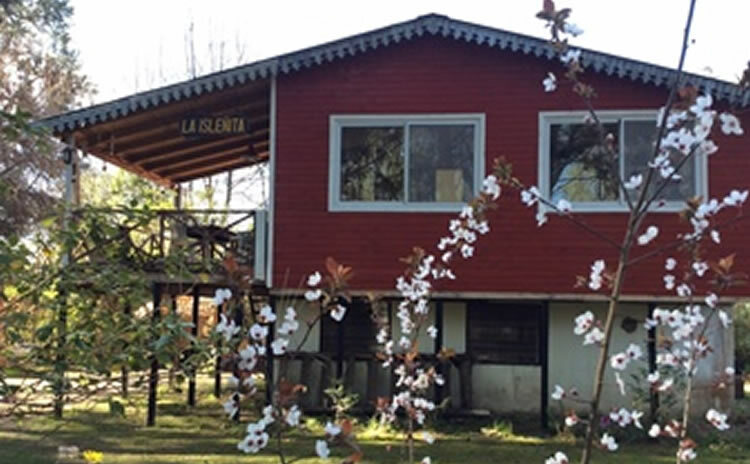 This beautiful area is close to Buenos Aires, and partly protected by UNESCO for being a biosphere reserve. Lets not forget about the wide Pampa, exploring the daily life of the gauchos and enjoying a typical Argentine Asado (grilled meat). 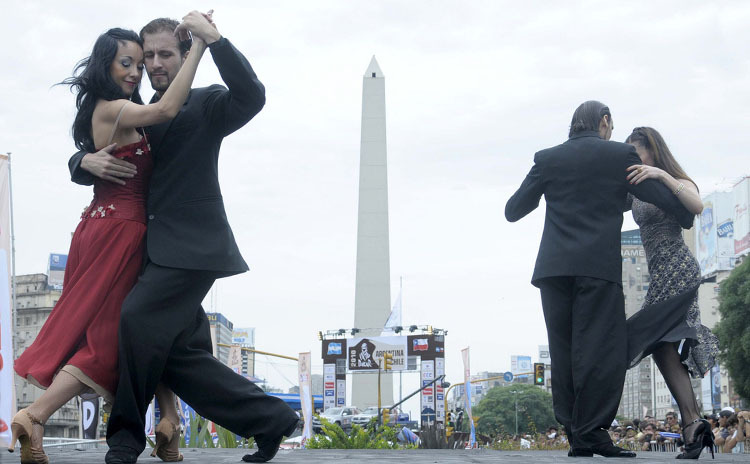 Finally, if you're in this city, you can't escape from dancing or watching Tango Argentino. So let's dance and go after steps, sounds and movements with a Milonga Night or a professional Tango Show. A queen on the river banks: At first, Buenos Aires dazzles its visitors and, after a while, it ends up enchanting them. Whoever stays long enough will end up convinced that the city is actually the centre of the universe. That is how all porteños — as those born in the surroundings of the river are called — feel about their city.